Summer Session at Wake Forest provides outstanding summer collegiate and pre-collegiate educational opportunities for current Wake Forest students, incoming Wake Forest freshmen, and domestic non-WF college and high school students. Our two, 5 1/2 week terms offer a rigorous summer educational experience, close engagement with Wake Forest faculty, unique flexibility to accrue credits toward an academic degree, and abundant opportunities to study abroad. More information for prospective summer students and others interested in learning more about Summer Session can be found on the main Summer Session website. If you are a faculty member considering summer undergraduate teaching, please click here for more information. For any questions regarding undergraduate summer study or teaching, please contact us here or call 336-758-2330. Please direct any questions regarding graduate level summer study and teaching to the Graduate School of Arts and Sciences. 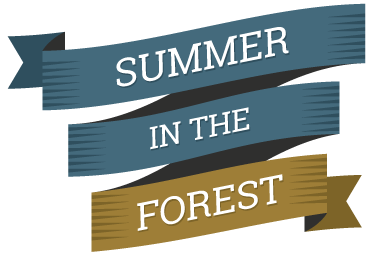 We look forward to working with you to plan your next summer in the forest!